What can be read from the landscapes that we pass through every day? Why is it worth photographing the view from a window, yet not worth getting used to the visual violence on the walls? What hidden message does the tree in a neighbour’s back garden send? The city is a space which provides a large number of different aesthetic experiences: images, sounds, and smells. Photographing it in a natural, objective way allows one to concentrate on the chosen element of the landscape and analyse it. Thanks to this division of the space (photographing, or quoting, it), it’s no longer something obvious and accepted without reflection, but becomes vulnerable to criticism. 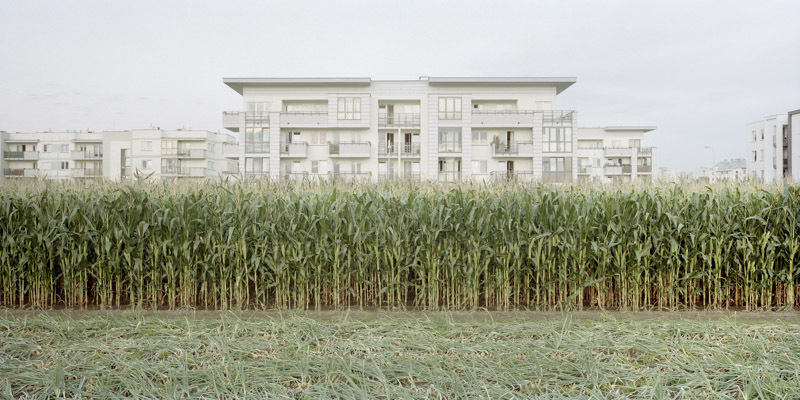 The authors presented below can be connected with the output of Berndt and Hill Becher from the Dusseldorf photographic school, who presented industrial architecture in a monumental way. In America, the exhibition New Topographics (1975), curated by William Jenkins, became a turning point for this mode of depiction. 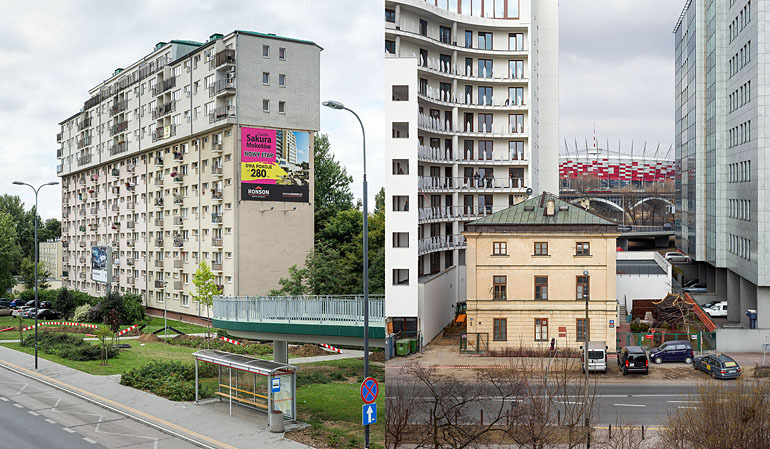 In Poland, it was mainly Wojciech Wilczek (the curator of the Photo-realism exhibition and author of few important photographic projects who also runs a blog on hyper-realism) who popularised realistic photography which avoids excessive stylisation. 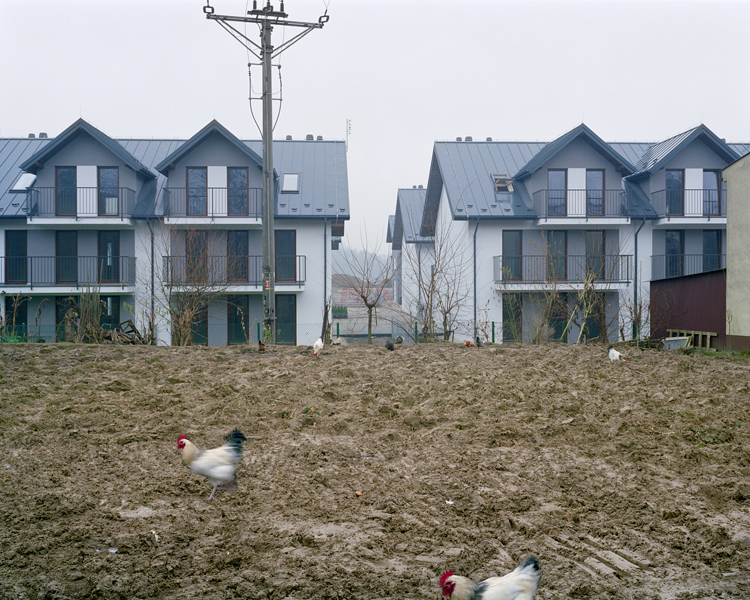 In the text Critical Topography accompanying the exhibition Warsaw Under Construction he notes that from the beginning of the 1990s photographers were more interested in subjects which provoke discussion by touching upon social, economic, or historic problems. 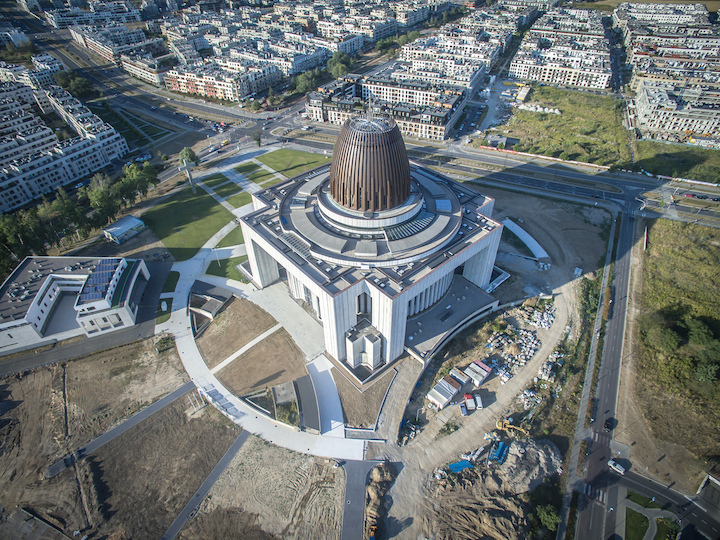 Below is a selection of Polish projects of this kind. After the Second World War, 3,779 churches were built in Poland which have strongly influenced the landscape but still haven’t been widely commented on. In the times of the Polish People’s Republic, funding them was a form of social protest against the authorities. Most of them came to existence only thanks to the activities of the faithful. 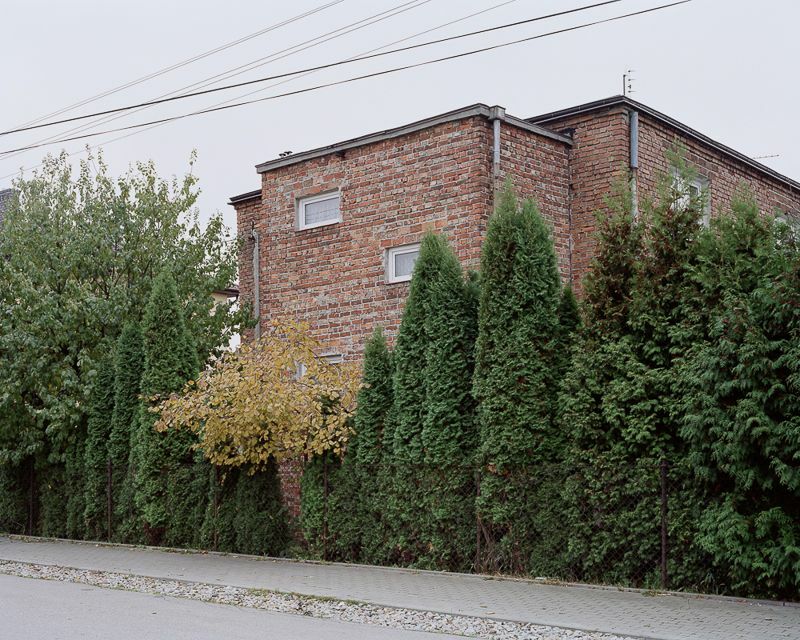 On www.architektura7dnia.pl, one can add their own story connected with building a certain church, read articles (for example, the fascinating story of the Lord’s Ark in Nowa Huta), and view thematic galleries. The curators of the project are Kuba Snopek and Iza Cichońska. Since 2007 Krzysztof Eberle has managed the blog mouthstrappedinstatic.blogspot.com, where he documents the changing Polish landscape. 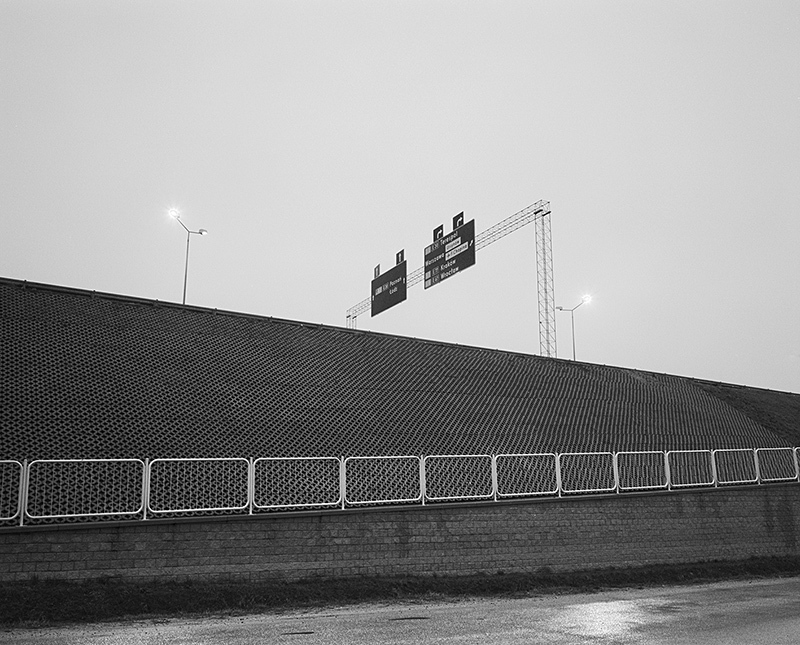 He is interested in degraded places, the borders of modernity, and the influence of capitalist thinking on its surroundings (above). Sacral elements and outdoor advertising often appear in his works. Eberle likes simple signs and confronting contrasting elements. His photographs taken from an elevated platform during celebrations and festivals are especially interesting. 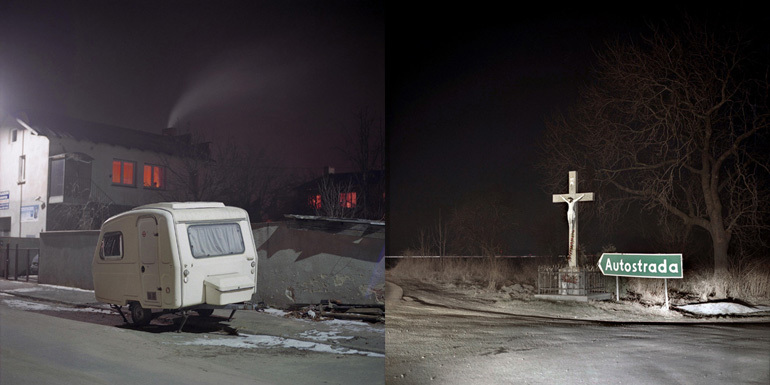 In Lives of the Unholy, Pijarski offers a visual archaeology of Warsaw. 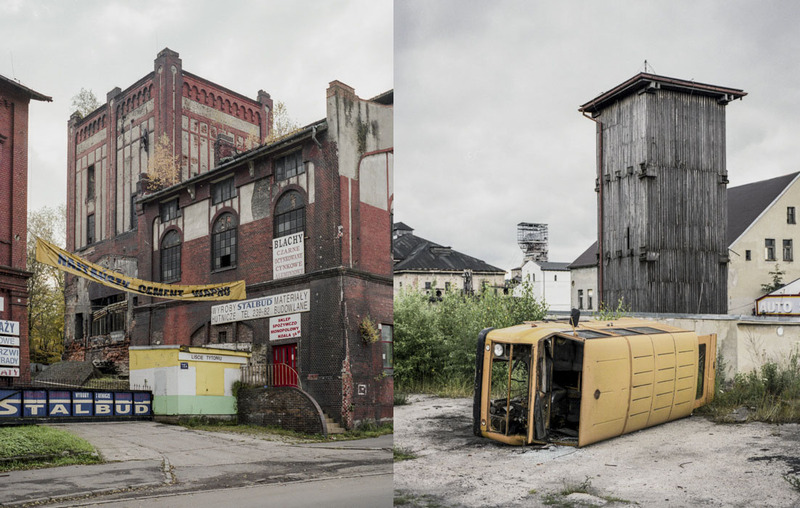 He investigates stories of the city and its monuments and heroes, looking for traces of their history. In his works, the artist asks questions about the logic ruling their appearance and disappearance. 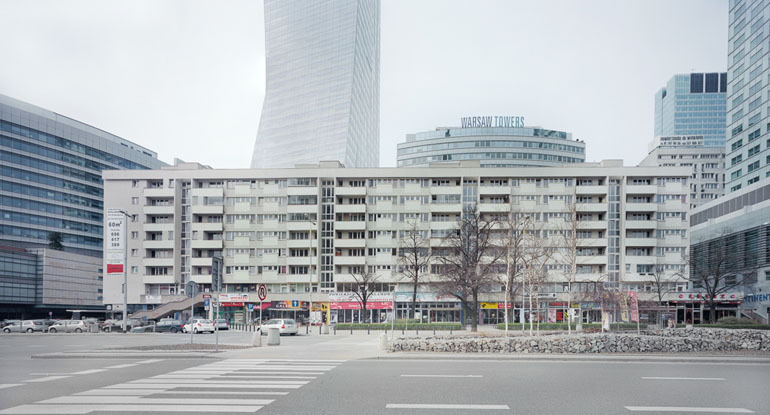 To achieve this, he uses photographs of the squares of contemporary Warsaw, confronting them with archival materials. The book Lives of the Unholy is available on the artist’s website. I always look for degraded objects on the streets, testifying to the strength of the new economic, social, and architectural trends. What is rejected, demanding immortality from the photographer. Decay is the last manifestation of its glory. 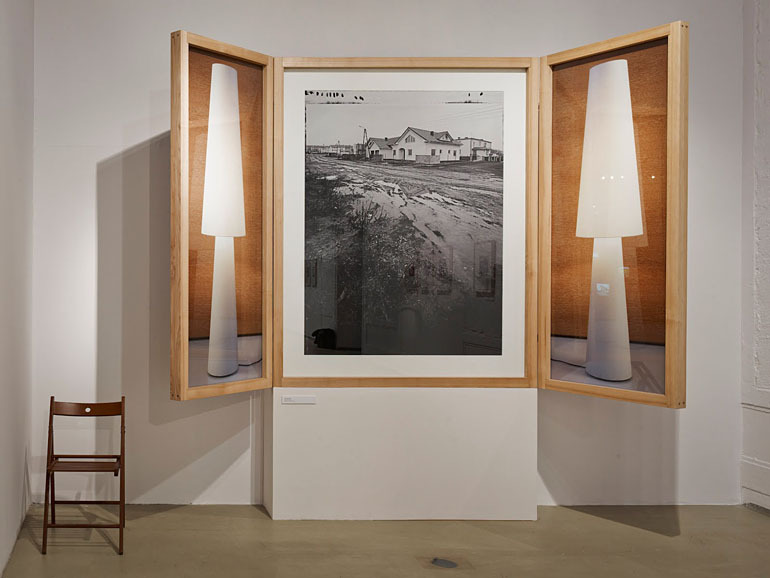 Juliusz Sokołowski, one of the most renowned Polish architecture photographers, for the exhibition Un-presented World prepared an installation composed of two symbols of the political transformation: part of a neighbourhood, and a lamp from a popular interior design shop. In a text published on his blog, the photographer describes how the desire for change influenced thinking about the common space, and why one of the symbols of those changes was a paving stone. We are against the inflation of monuments. The most adequate form of remembering the Holocaust would be a culture and society free from violence and exclusion[...]. We can’t afford nothingness in the middle of the city. Land is expensive? It matters all the more.